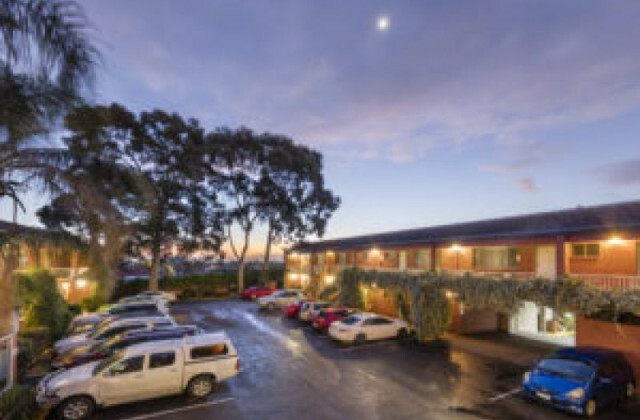 Not having much luck finding a suitable property in Adelaide for your motel business? Well that's about to change. CommercialVIEW grants you access to one of Australia's largest sources of commercial real estate for sale in Adelaide and beyond. Even more, we make the whole process easy. Simply let us know what type of property you're looking for, how much you want to pay and any other specific requirements and we'll show you a range of listings to choose from. Why waste any more time trying to find that perfect motel property—find it in a flash with CommercialVIEW.